It is 1938. European Jewry enters its final year as Nazi power reaches its zenith. Ariela Steinbaum, a 19-year-old Jewish girl leaves her family in Lodz to study music in Warsaw. Fifty years later her brother is on a quest to find out what happened to her. “My first published novel. Took ten years to write. Got lots of great reviews. 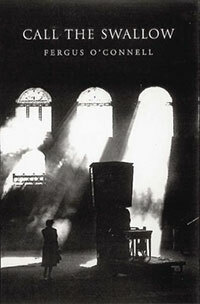 The Irish Times called it ‘better than Schindler’s Ark‘ (which won the Booker Prize). Sold an option on the film rights. Contents © 2019 Fergus O'Connell. All rights reserved.